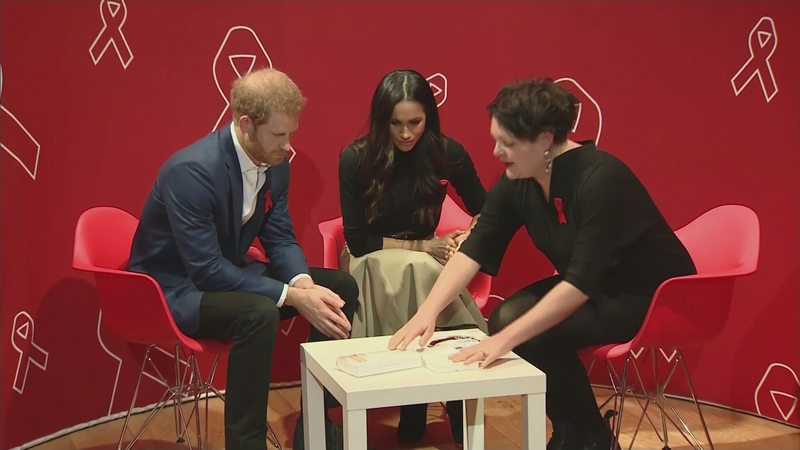 Do the young see Meghan Markle as role model? Britain’s newest royal couple had their first official joint engagement today. Prince Harry and Meghan Markle were cheered by excited crowds on a visit to Nottingham, very much focused around the city’s diversity. So now that Ms Markle is to become the first mixed-race royal, do young people see her as an inspirational role model?